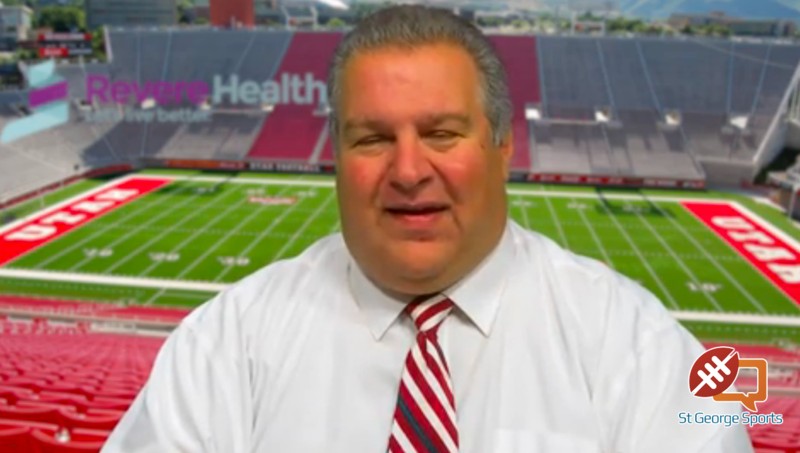 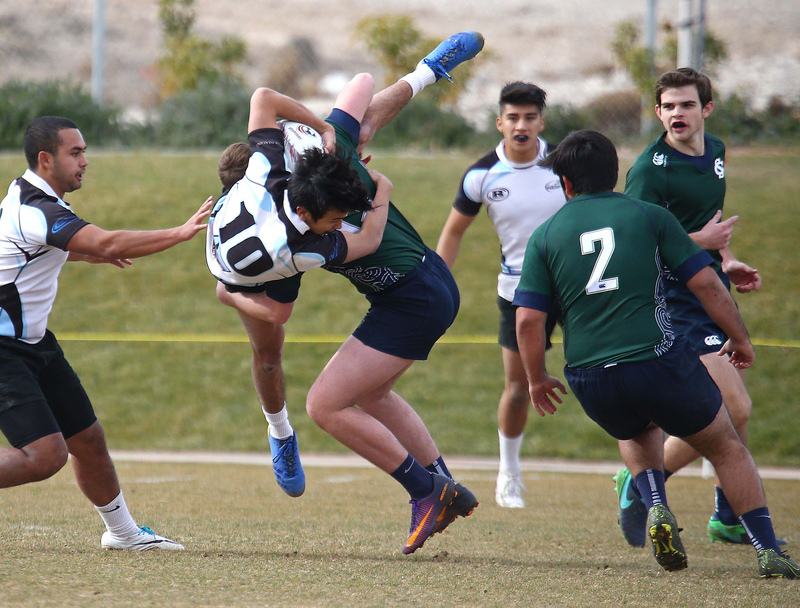 LAS VEGAS – OK, the real rugby season doesn’t start for a couple of months. 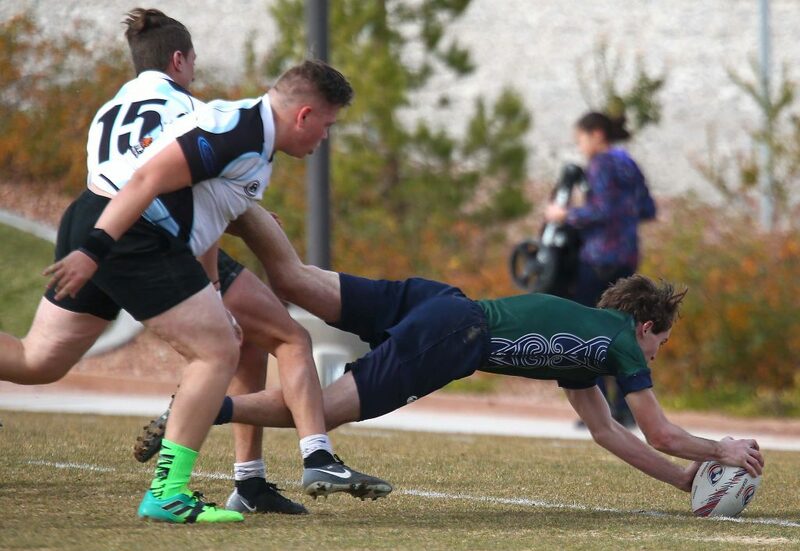 But that fact didn’t slow down the Snow Canyon rugby team in a “warm-up” game against the Las Vegas Blackhawks. 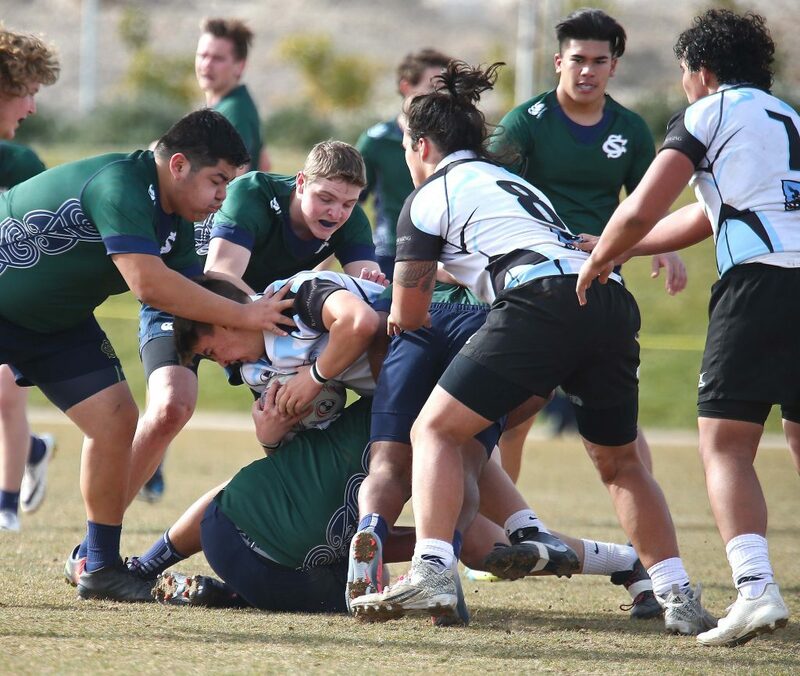 Behind Wyatt Parry and Brooks Maile, the Warriors steamrolled the Blackhawks 45-0. 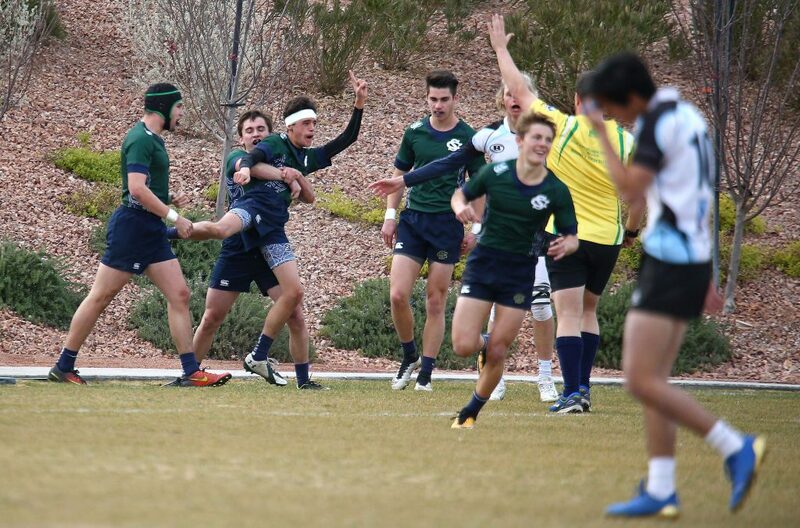 Puriri and Jay Day have been the instigators behind the rugby boom at Snow Canyon, with the Warriors capturing multiple state titles and tournament championships over the past decade. 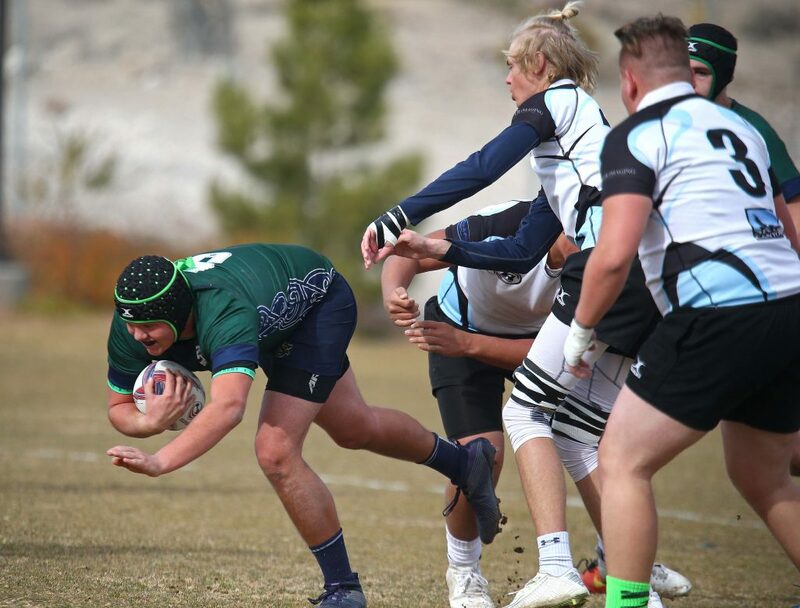 Part of that has been Snow Canyon’s willingness to travel just about anywhere for tournaments and matches as warm-ups to the high school season, which begins in March. 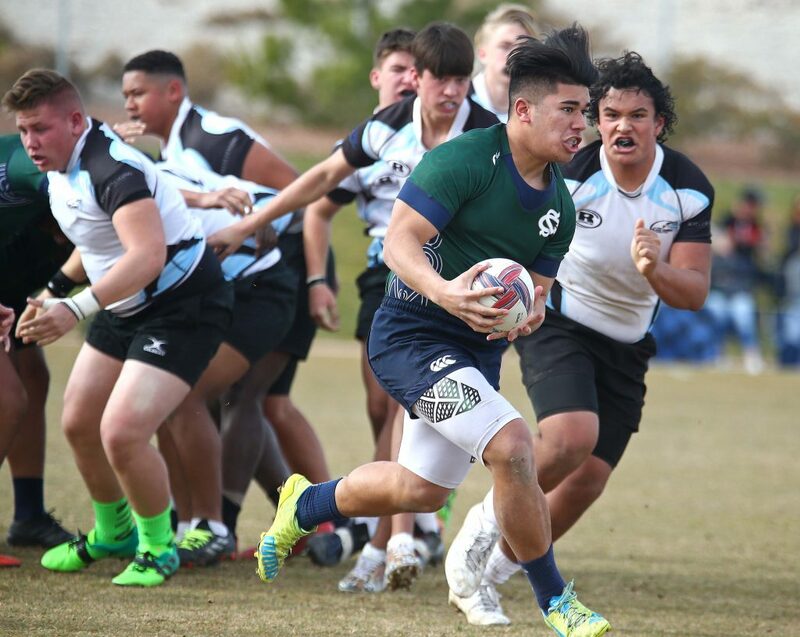 With these preseason tournaments, Puriri is allowed to use players from any of the schools in St. George. 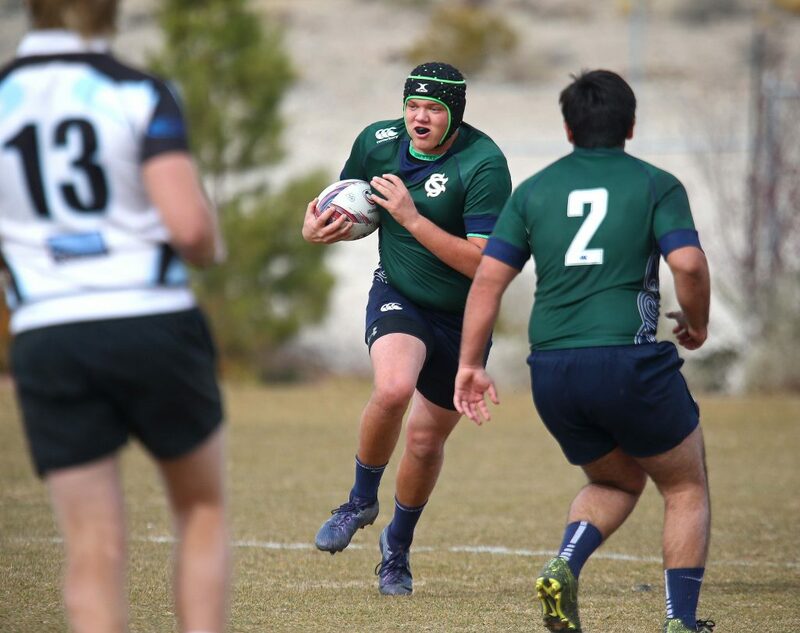 Once the high school club season begins, he will be limited to using only Snow Canyon High Schools students. 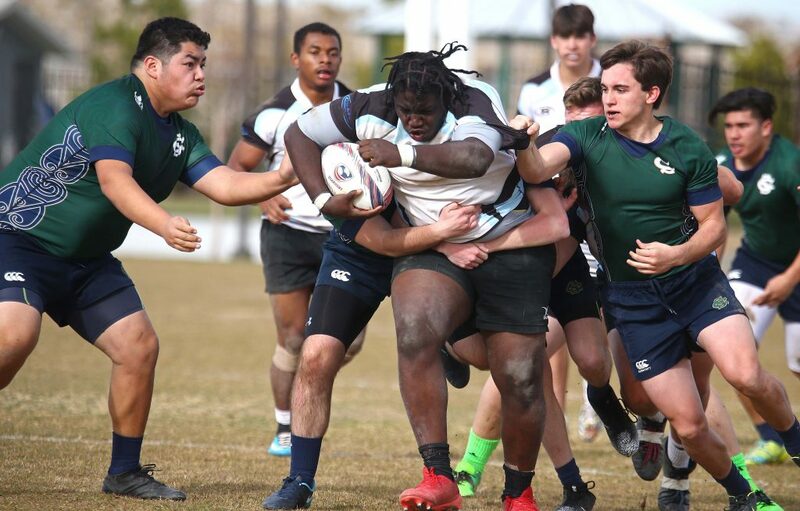 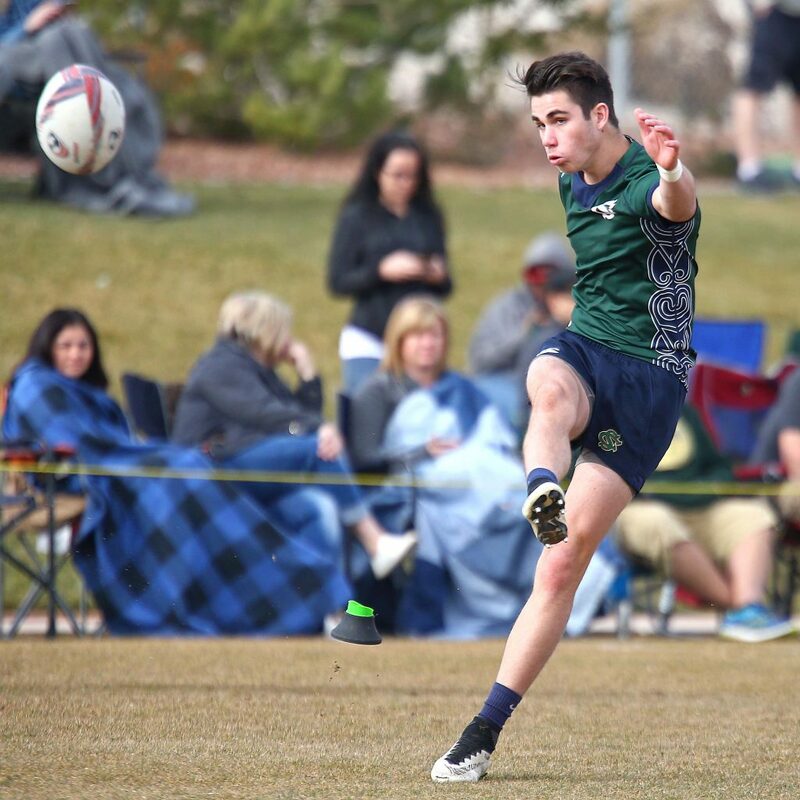 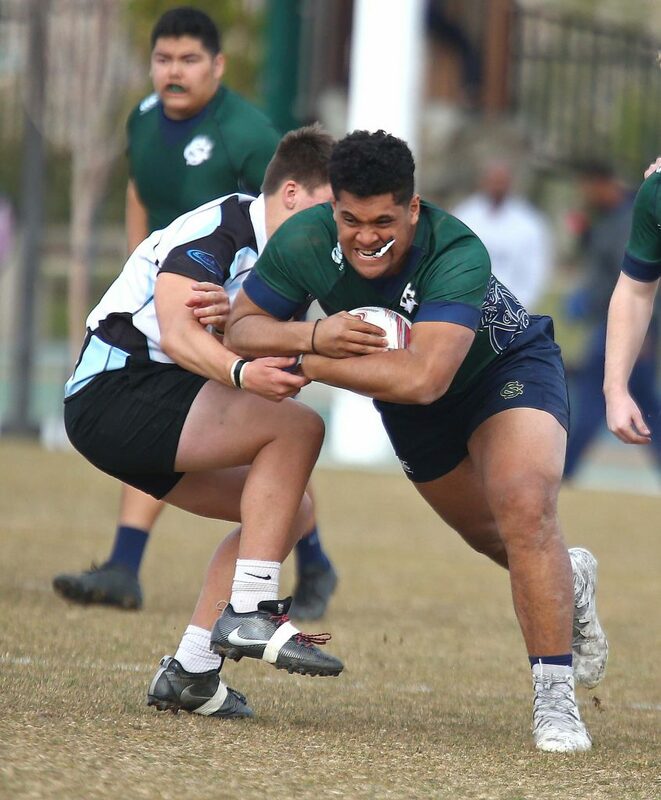 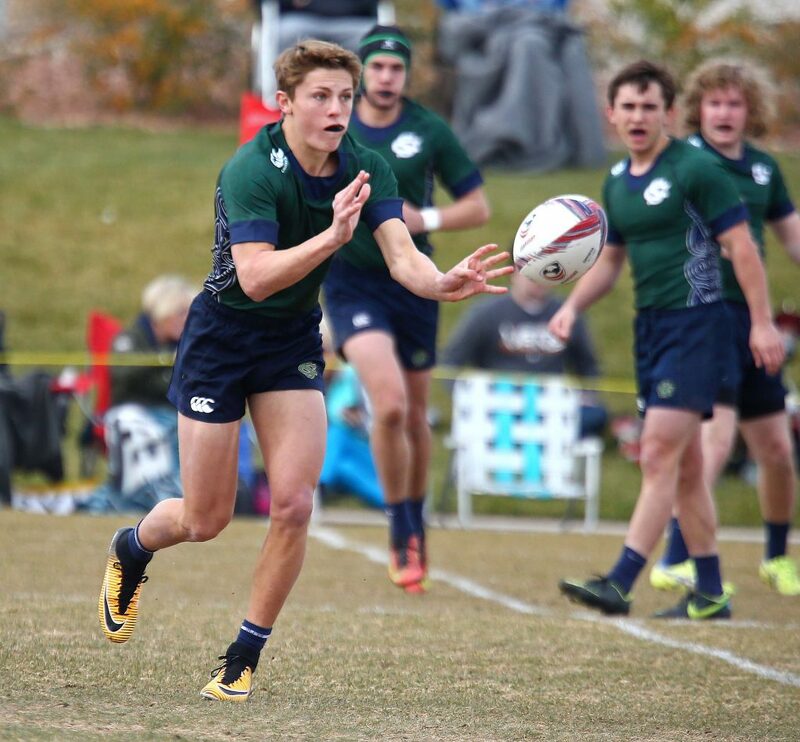 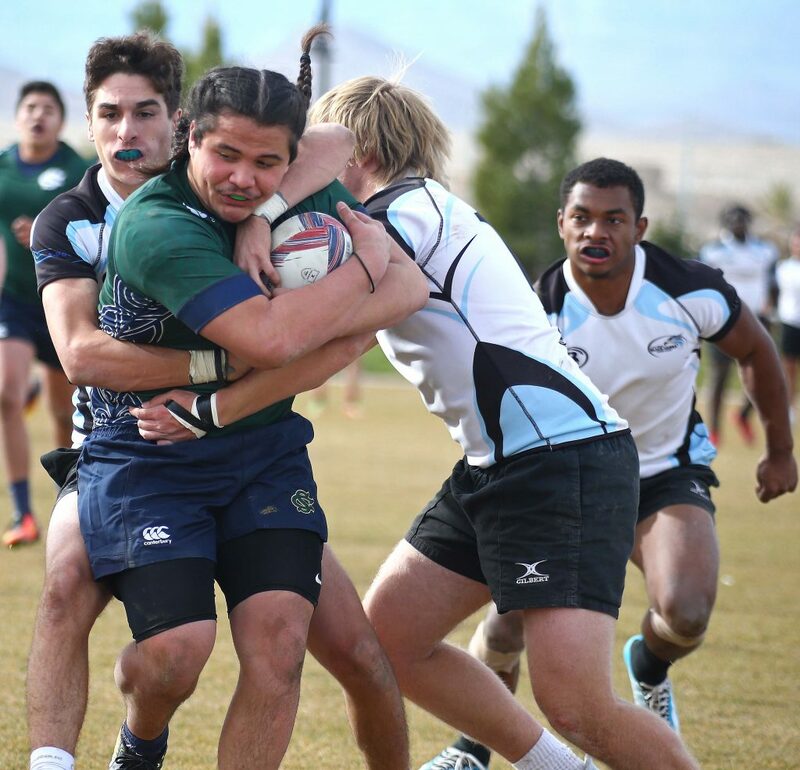 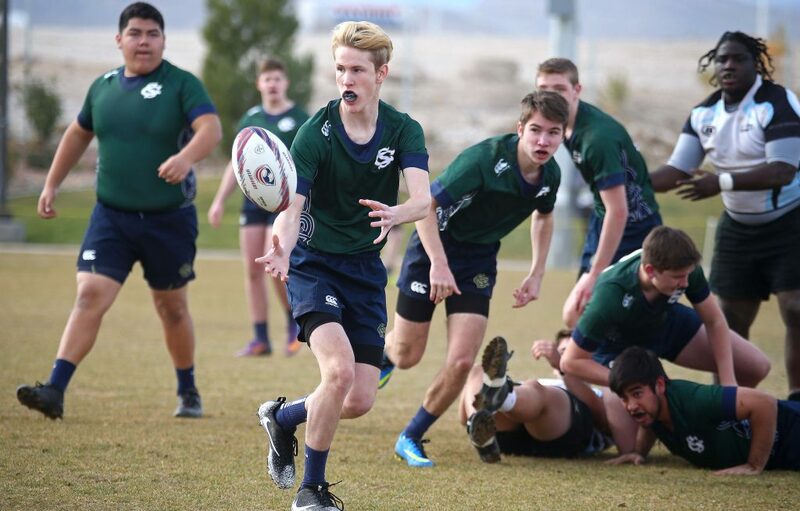 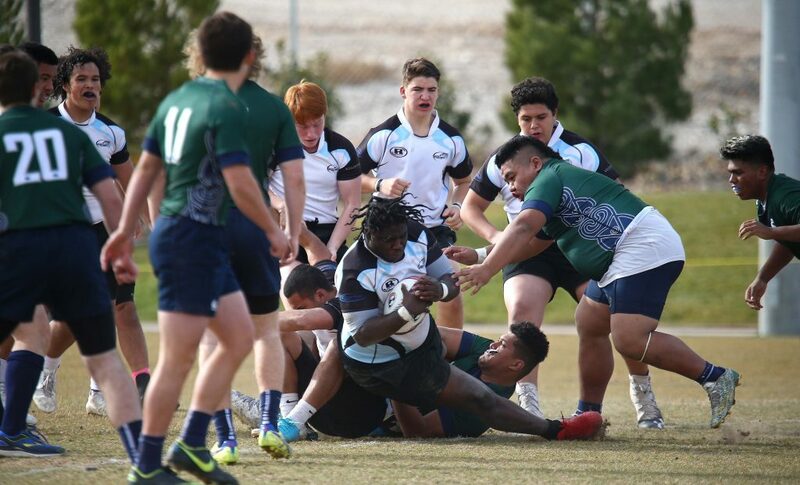 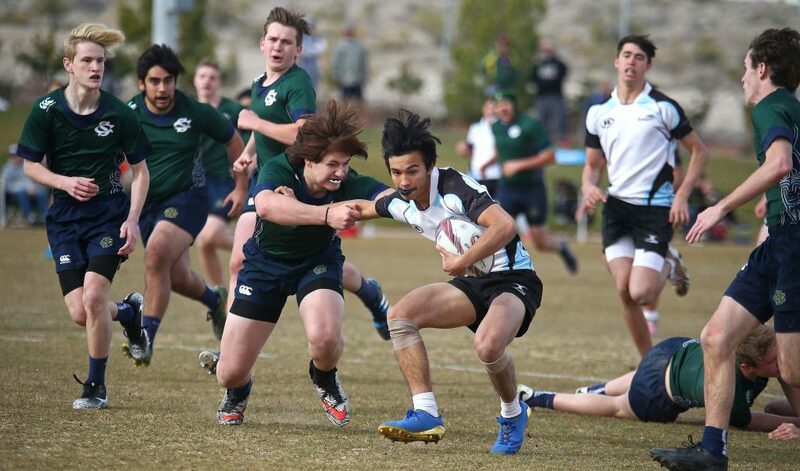 In February, Snow Canyon will host a six-team tournament that will include Herriman, another perennial Utah powerhouse in rugby. 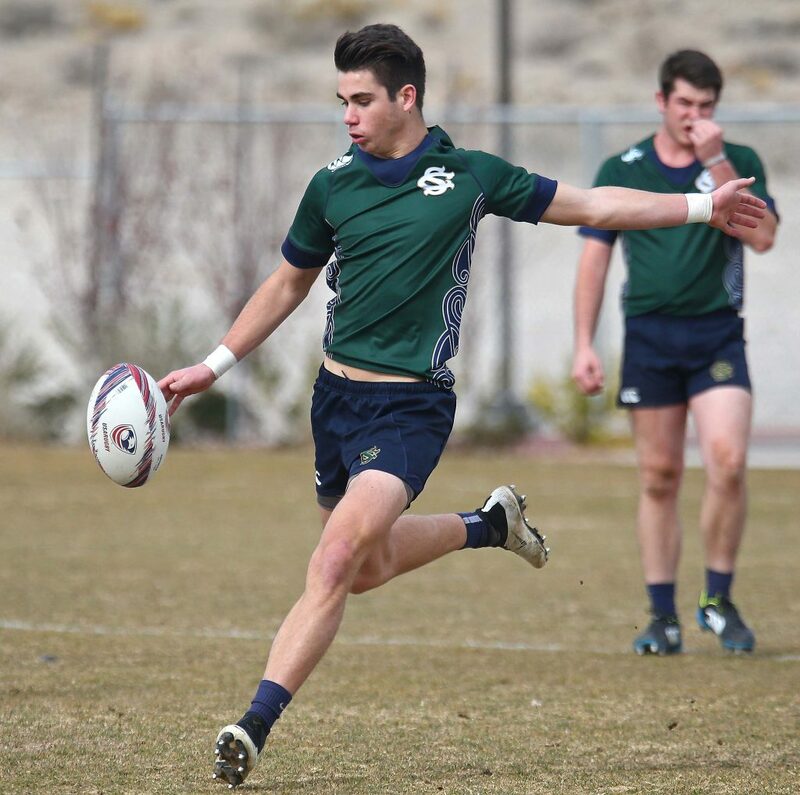 Snow Canyon opens the high school season Mar. 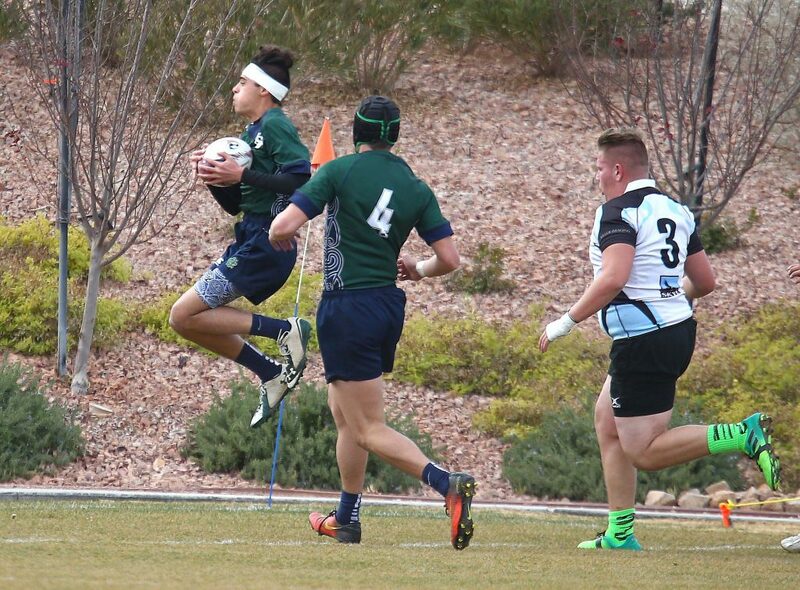 3 against Westlake. 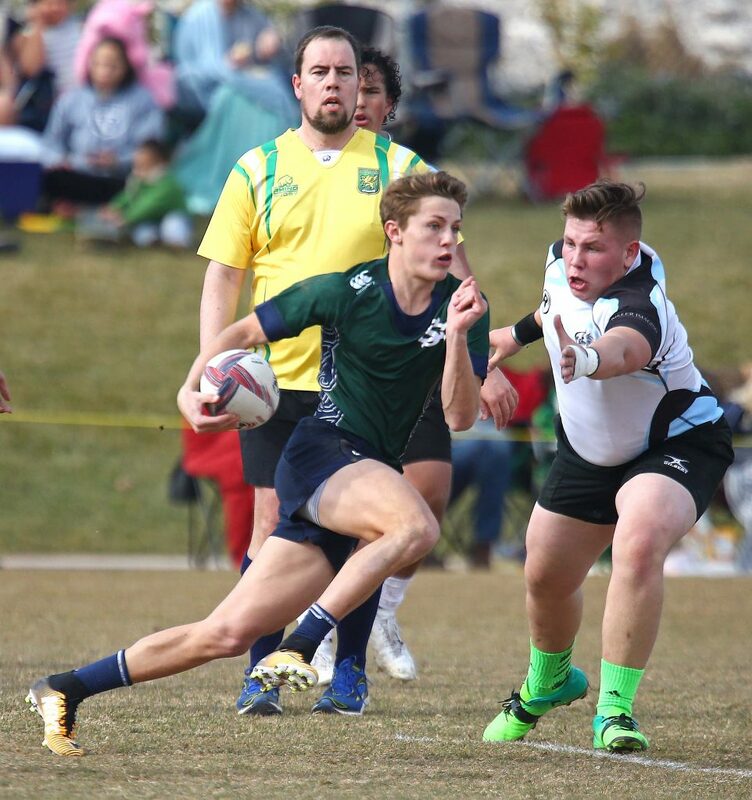 Puriri praised the leaders on his team, including Parry and Andy Day. 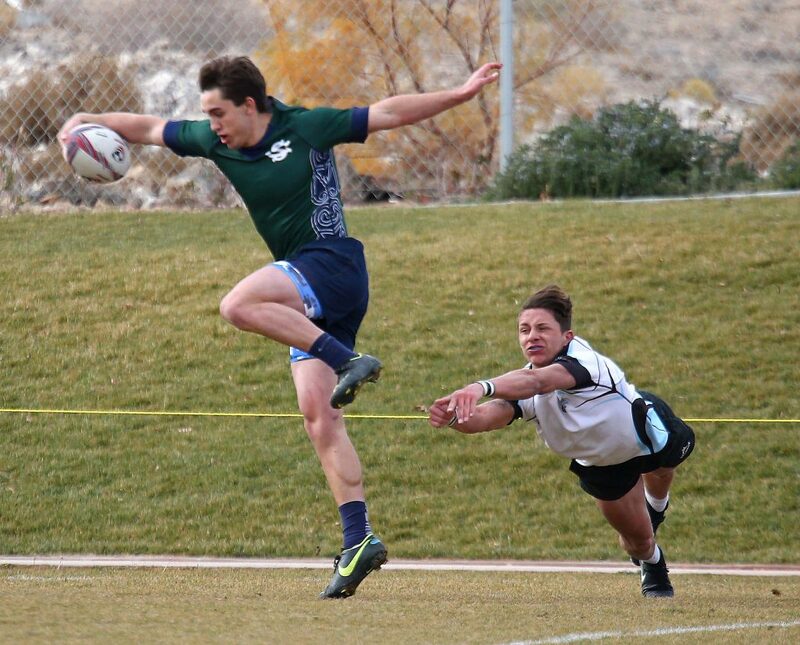 He was also excited about Brooks Maile, who is a Pine View student, but plays with Snow Canyon in the preseason. 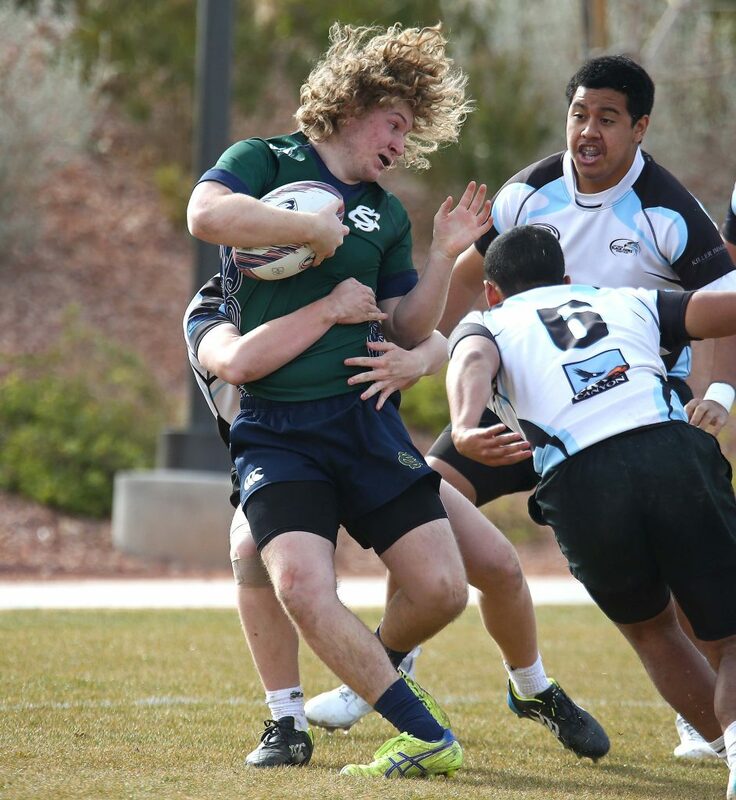 Maile, whose father recently suddenly passed away, is a junior at Pine View and was an all-region defensive lineman. 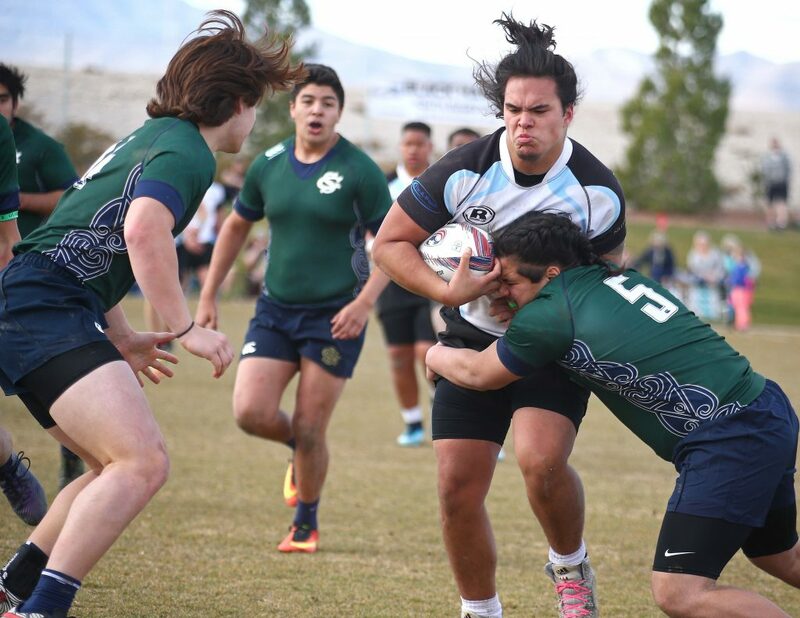 He has already committed to play football at BYU. 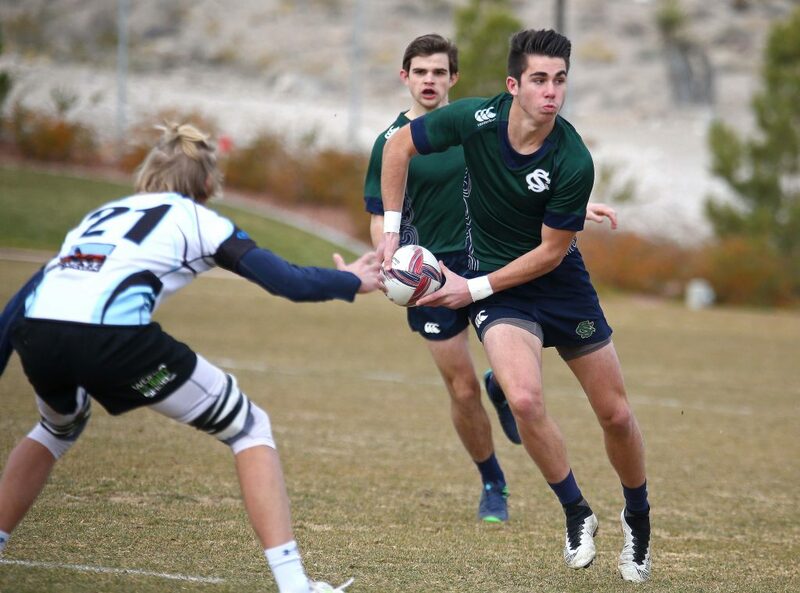 Parry is the “quarterback” for Snow Canyon. 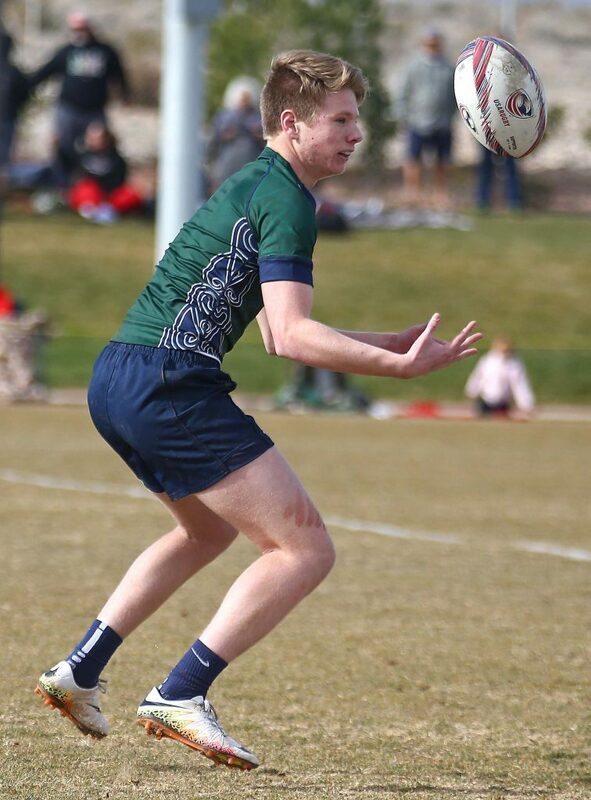 His older brother, Connor Parry, was a star for Snow Canyon and is now a starter on the BYU rugby club. 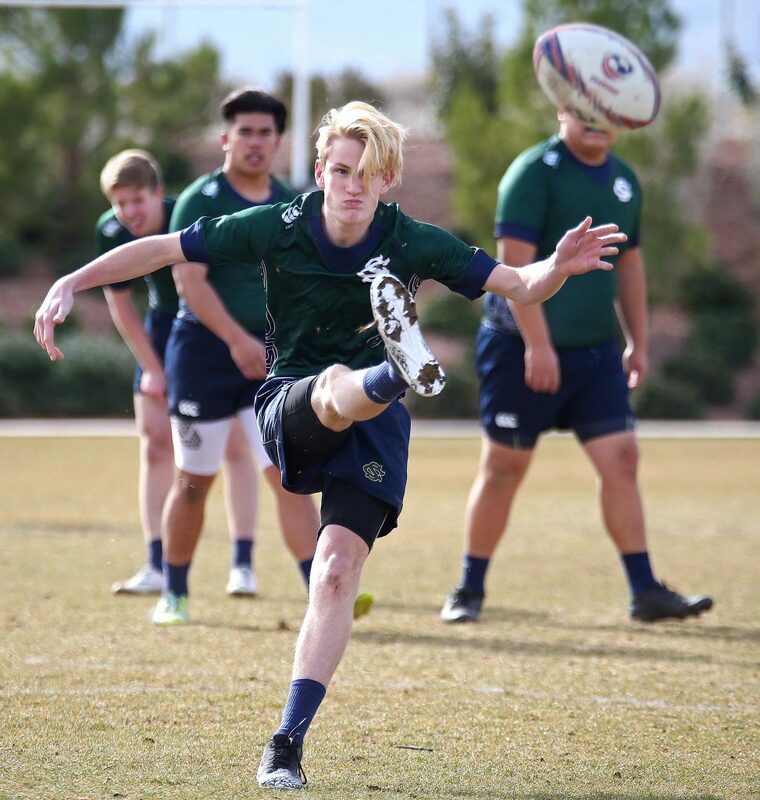 Andy Day, who was a star kicker and receiver on the Snow Canyon football team, kicks all the rugby conversions for SC, and has “an amazing boot,” Puriri said. 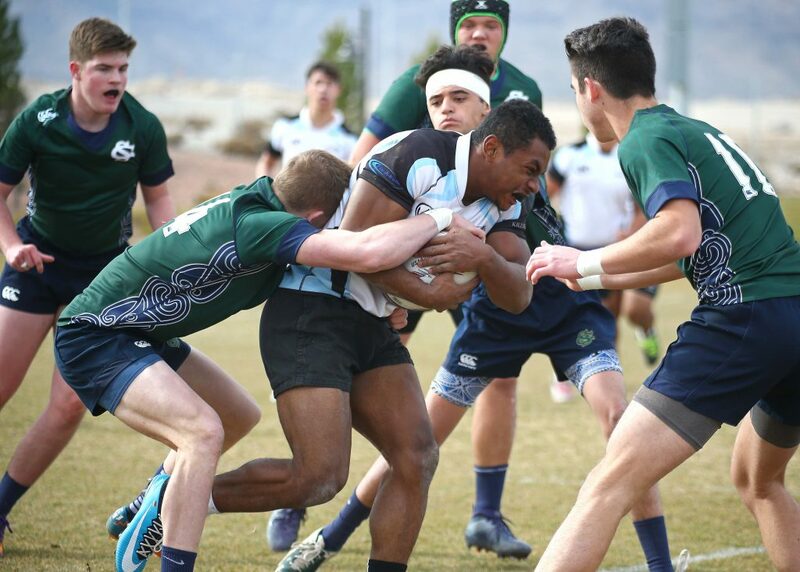 Snow Canyon rugby has also picked up an ardent group of followers. 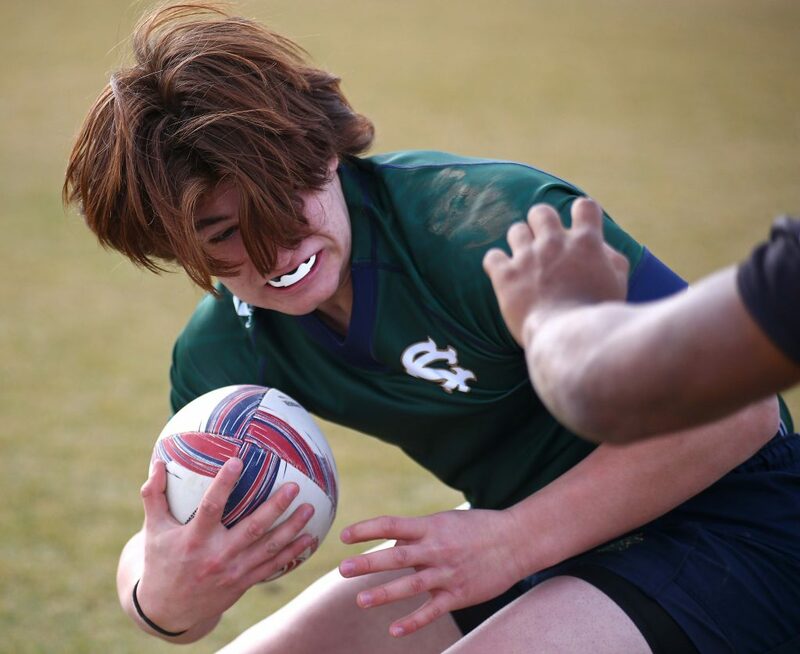 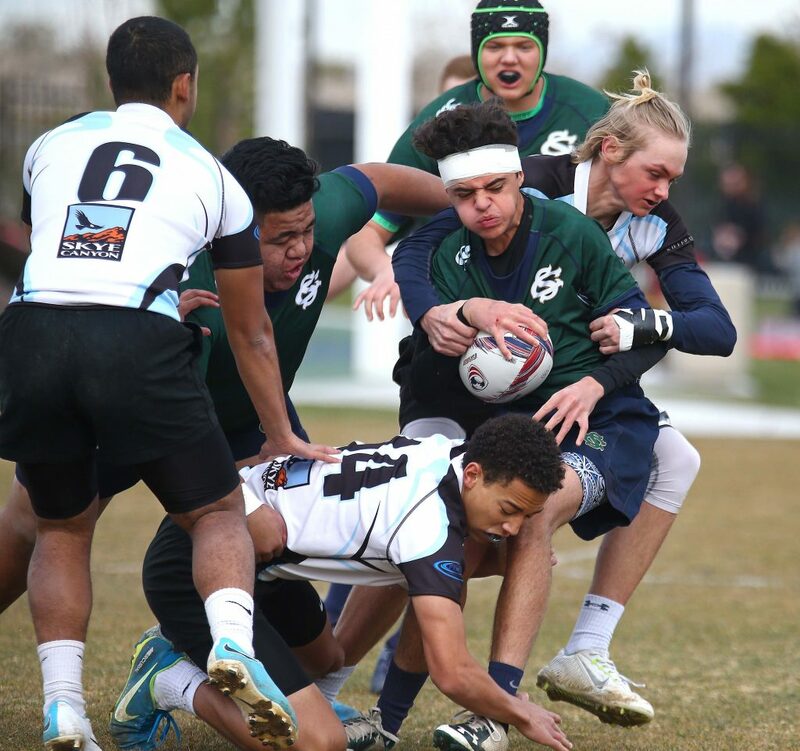 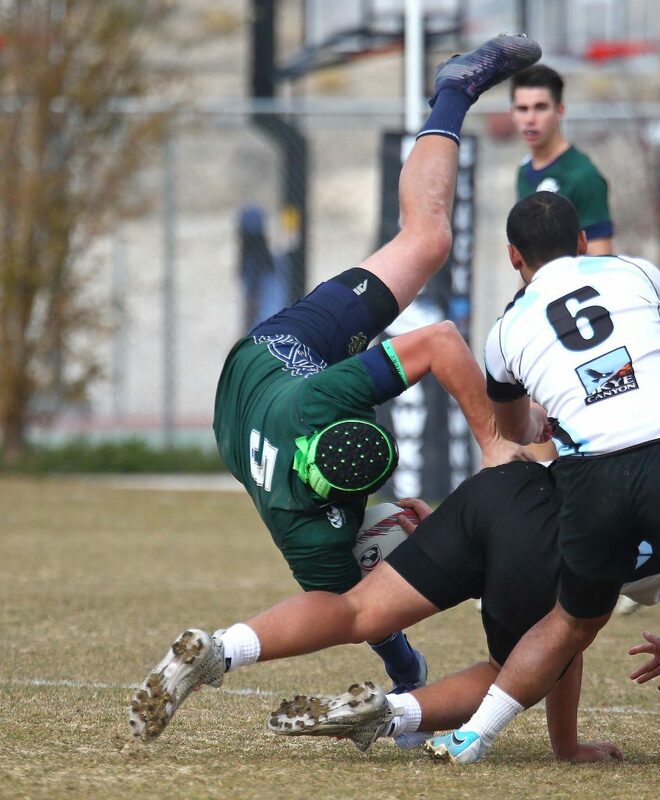 For more on Snow Canyon rugby, go to their website.